Just in time for summer! Check out these super cute MUK LUKS sandals on Jane.com with FREE shipping! 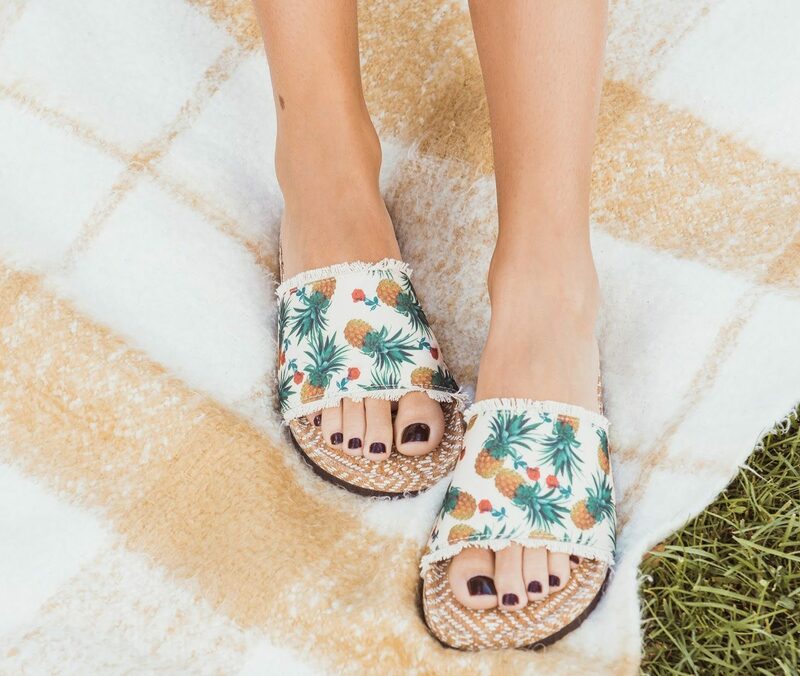 MUK LUKS® Women’s Brooke Sandals $29.99 + FREE shipping! Previous post: Day Out With Thomas 2019 NOW at Heart of Dixie Railroad Museum, Calera, AL | Catch Him Before He Chugs Away!